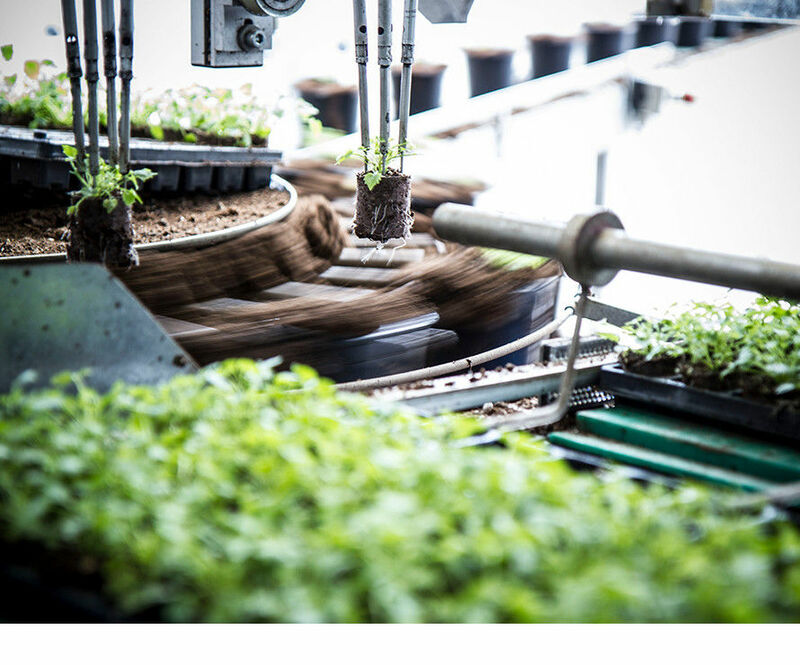 At Ellepot, we understand that markets are changing and the stakeholders across the entire value-chain are demanding for a smarter and more efficient way of working. 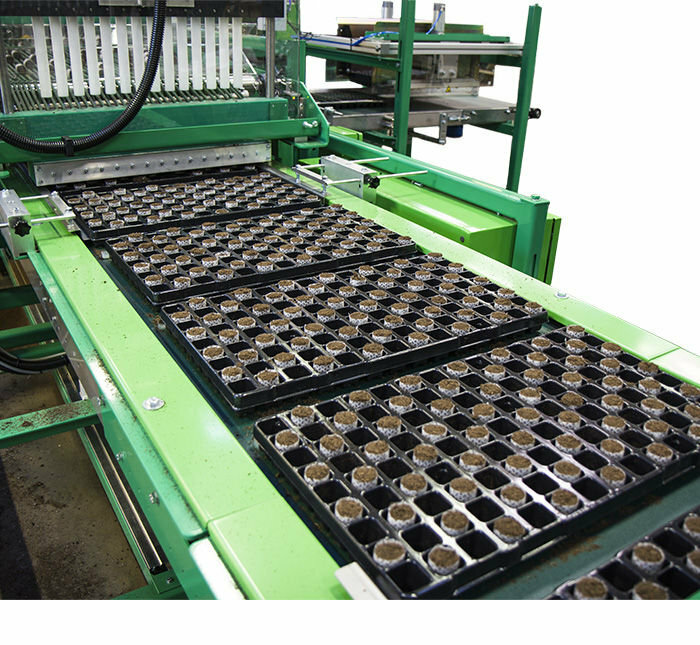 The Ellepot Propagation System is the smarter way to propagate. 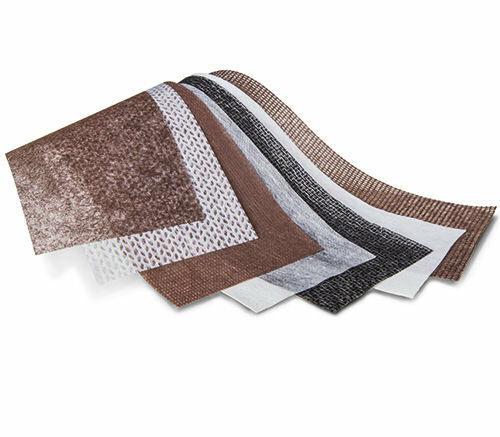 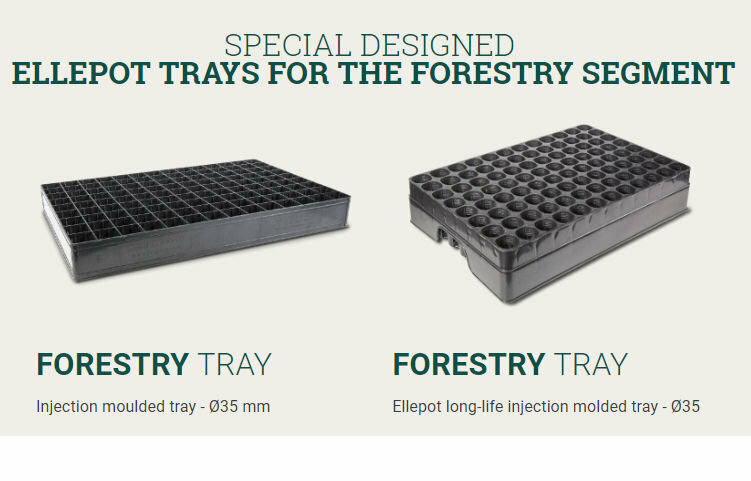 With our patented machines, customized trays and all natural and eco-friendly paper you can produce Ellepots and add value throughout your entire value chain. 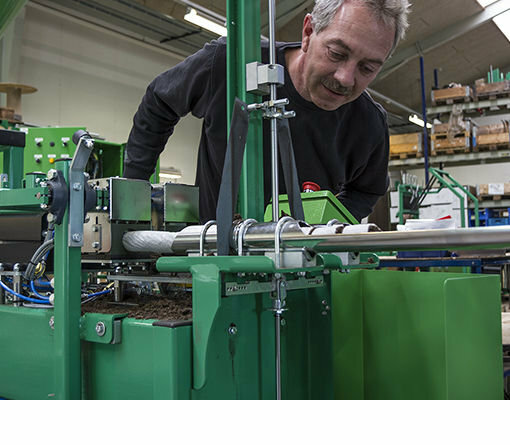 The Ellepot Propagation System is made with passion and care to develop products that are better for the world. 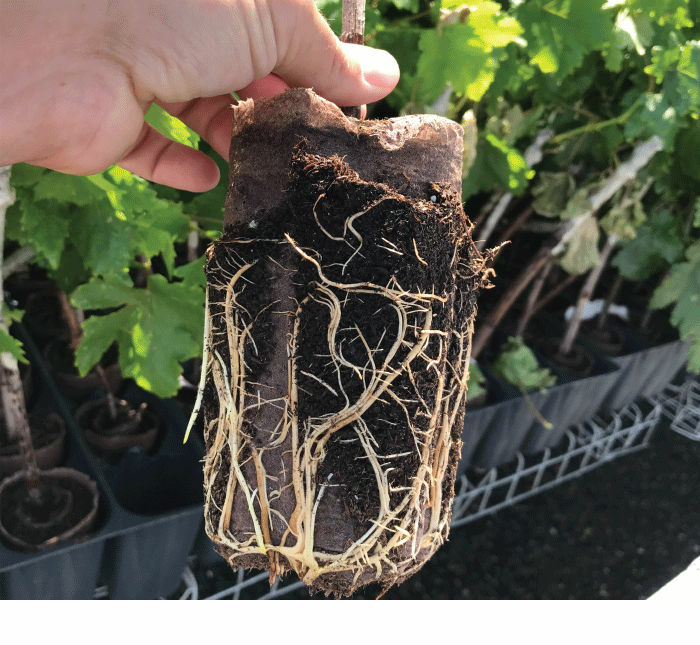 Ellepots can be transplanted directly into the ground and thereby eliminating transplant shock. 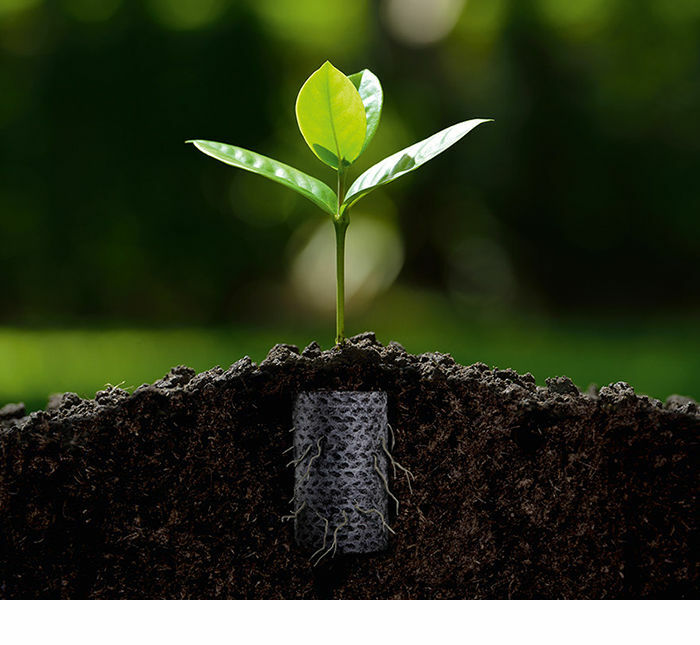 And, as transplantation is fast and smooth, you can experience a significant reduction in labor costs. 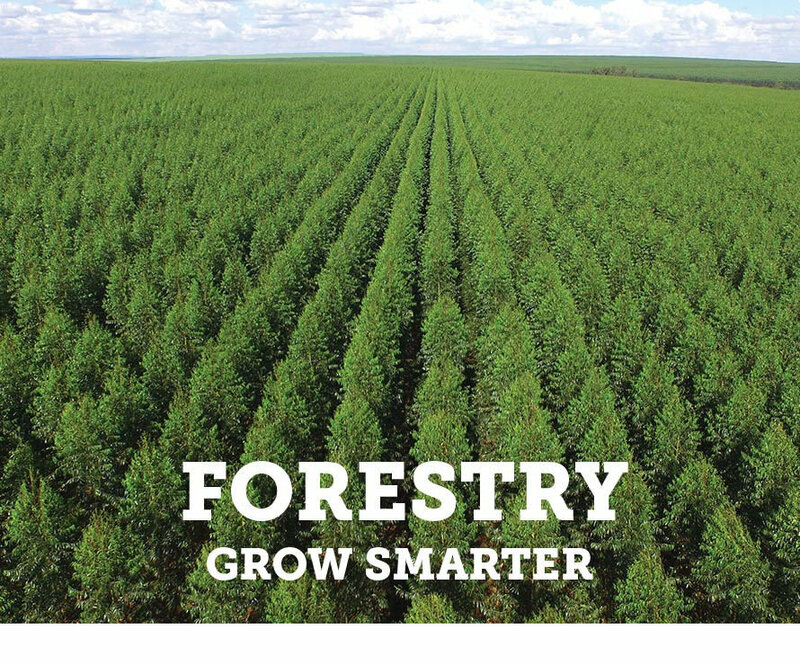 Our studies show that logistics costs can actually be reduced by up to 40%, simply by switching from plastic to paper pots. 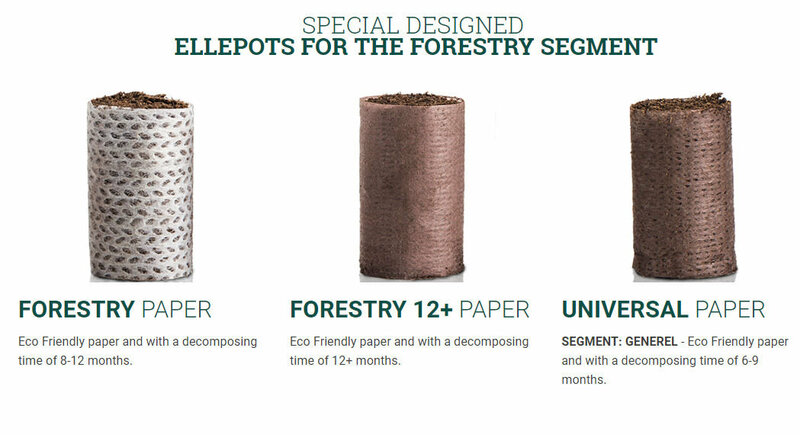 Our Ellepot Propagation System is capable of producing Ellepots for a wide range of forestry cultures. 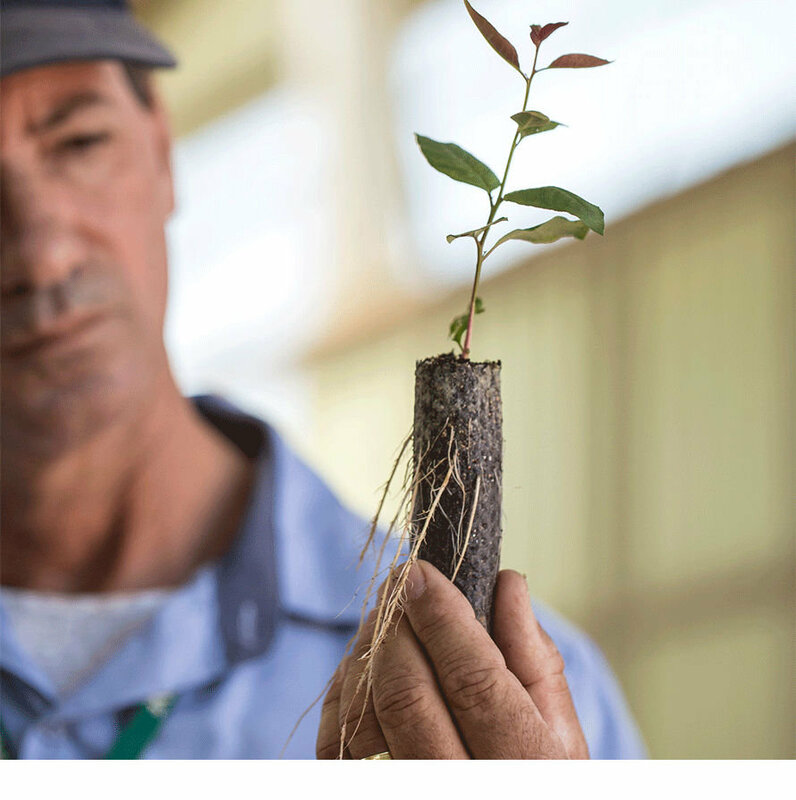 With our high quality system you can experience valuable benefits throughout your value chain when growing. 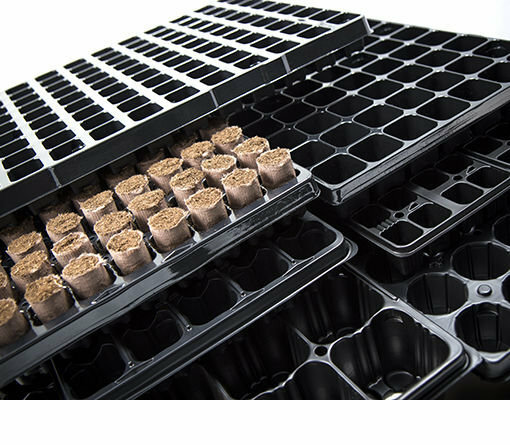 The Ellepot® Propagation System provides the best conditions for the rooting of young plants.